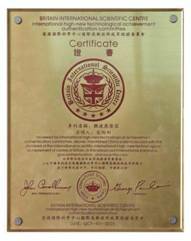 Guangdong Haixing Plastic & Rubber Co., Ltd. was established in 1989. For more than 20 years, we concentrate in technology innovation, research, production and sales, and now we have become one of the leading corporations in <?xml:namespace prefix = u1 /><?xml:namespace prefix = st1 ns = "urn:schemas-microsoft-com:office:smarttags" />China, who mainly produces plastic house hold products especially plastic food container series etc. In August, 2010, with the rapid development of the company, Guangdong Haixing Holding Group is established with Guangdong Haixing Plastic & Rubber Co., Ltd as parent company and Italy Arsto Group Holding (HK) Ltd, Guangzhou Hairen Trade Co., Ltd, Yiwu Haichang Plastic & Rubber Co., Ltd and Dongguang Haixing Nanotechnology Co., Ltd as its subsidiary companies. Haixing Group has an national research center, which specializing in developing and designing innovative high technology products; has modernized production workshop and advanced production facility to produce environmental protection and energy saving plastic houseware; has international sales network, which ensures its rapid sale of products all over the world. Now, Haixing Group has been one of the suppliers of UNPD. 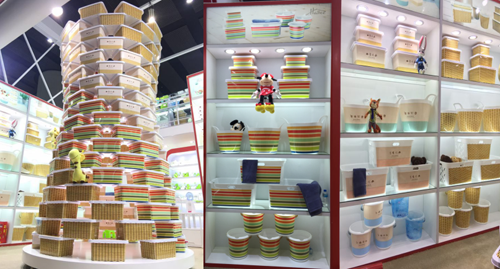 Basing on practice, Haixing Group is leading the innovation and development of the plastic houseware industry with its technical strength, which will make Guangdong province to be the biggest production base of plastic house articles in China. Besides, Haixing Group will focus on building the national sophisticated technology center and national standard setting center of plastic house articles in Guangdong, which will promote its international development and make contribution to the rapid and healthy development of its economy. 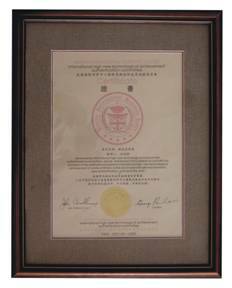 So far, our company has got more than 100 patents for invention home and aboard. Guangdong Haixing Holding Group leans the strength to make international high technical products and invest heavily on building the scientific and industrial zone, in order to break the limitations of the development of plastic houseware industry. This creates a good prospect for the healthy development of the industry. 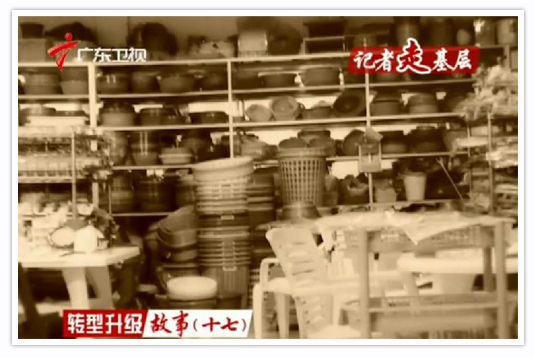 So far, Haixing Group has won many national honors, which will make Haixing Group become the super star among plastic houseware enterprises in Guangdong Province. 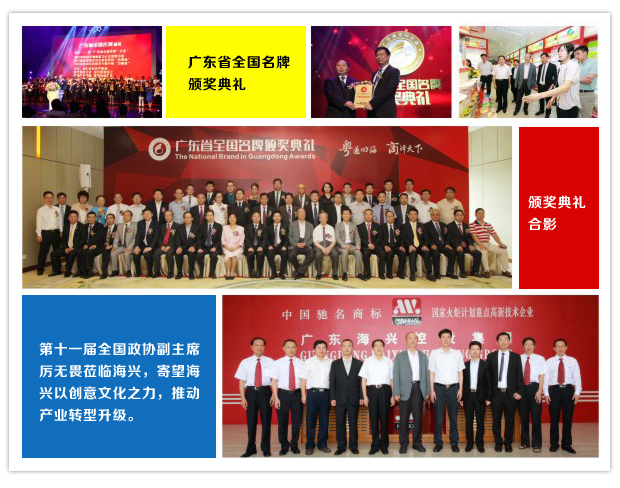 Recently, it is awarded the titles of " Advanced innovative enterprise of Chinese industry and Guangdong leading enterprise with advantage in transformation and upgrading of traditional industry " . In Haixing, everyone is one part of ourselves, no others. Scientific management is fundamental mode of enterprise development. Customer satisfaction is the motivation of Haixing good quality of service. Aggressive innovation is the foundation of enterprise transformation and upgrading. We hold " Good faith, practicability, innovation, pursuit of excellent quality " as the aim. We hold " people-oriented, sustainable development " as cultural concept. We hold " unity, profession, honesty and innovation " as management philosophy. We take" culture to attract the talented, technology to bring along the market, management to improve the quality "as management mode. To achieve enterprise continuous improvement, to promote development, to strive for famous brand enterprise base on quality products and service. 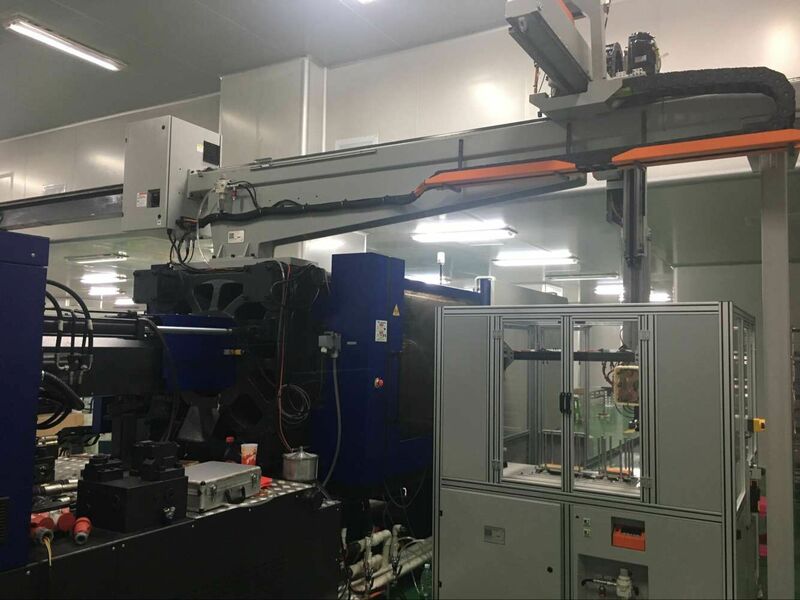 1989 Families with 2 pallet carousel shoes machine small workshops into plastic products industry, started to produce the recycling of second-hand plastic processing pieces injection into black plastic shoes. A family workshop began to produce plastic shoes with two sets of simple rotary shoe machine. 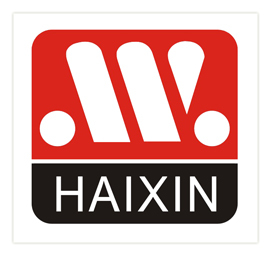 The company established the brand "HAIXIN" which become well-known in China few years later. 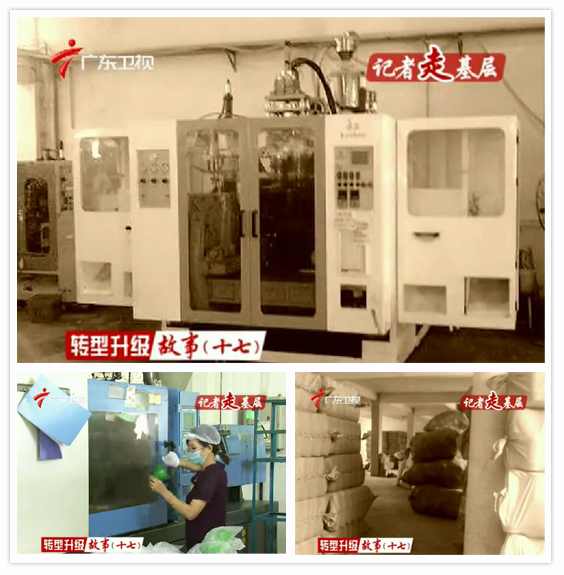 1994 Gold loans totaling 110,000 yuan purchase of a station has already spent six or seven second-hand injection molding machine, washbasin and began to make a transition buckets and other plastic household items. 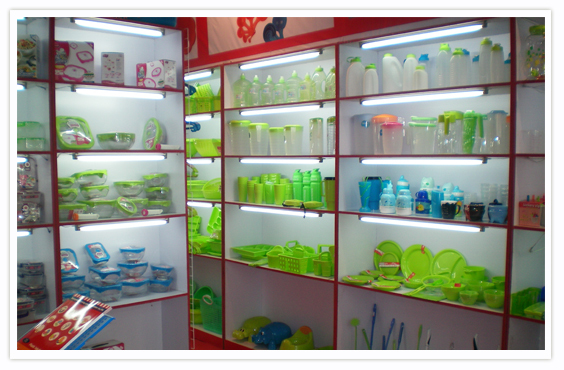 HAIXING began to produce plastic household products which became the mainly business later. In 1994, HAIXIN purchased a injection molding machine and began to produce plastic household products like washbasins and buckets, which became the mainly business later. 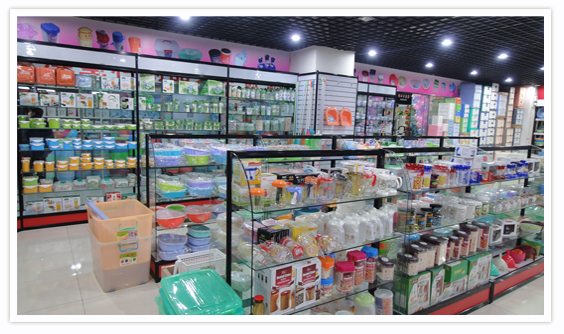 1995 The market competition is intense, "HaiXing"brand of plastic household products constantly emerging market, the company business is singularly well, household plastic products in Jieyang known throughout the country. 1996 Market emerged thousands of different types of plants, corporate profits begin to decline. The face of economic crisis, the company rose to the challenge, producing product transition from the production of monochrome color products, but also to become Jieyang color plastic household products manufacturing enterprises. 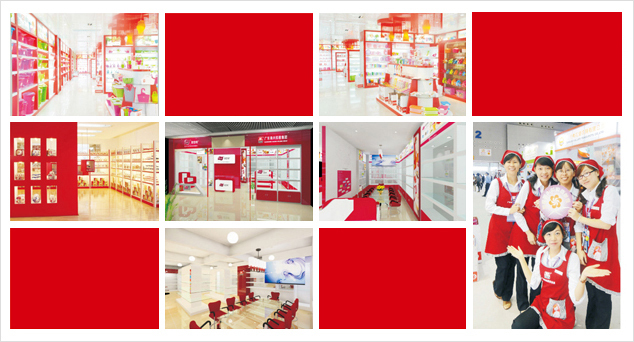 HAIXING lead the innovation by making transition from the monochrome color products to double color products. Due to the increasing competing products, the company was facing economic crisis from the market competitors.which lead to the innovation by making transition from the monochrome color products to double color products. 1997 For the first time to attend the China import and export fair, got a lot of foreign customers order, reversing the sales bottleneck. It was the first time that HAIXING participated in Canton fair, Since then, the company began restructuring and development by doing foreign trade business. In 1997, It was the first time that HAIXIN participated in Canton fair and successful to make orders with foreign company.Since then, the company began restructuring and development by doing foreign trade business. 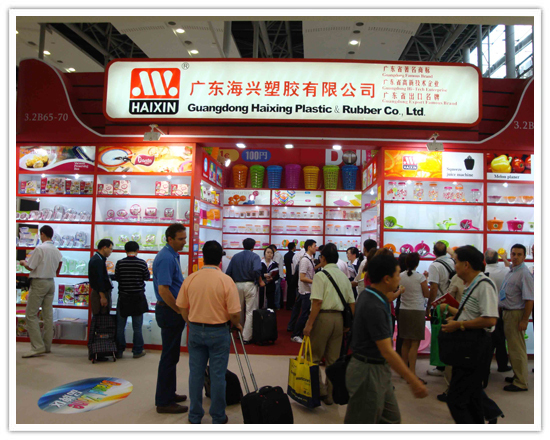 2000 The dawn of the new century to Haixing, "Haixing" brand of plastic household items expanded to more than 1000, began to attend overseas exhibitions, product to the international market. 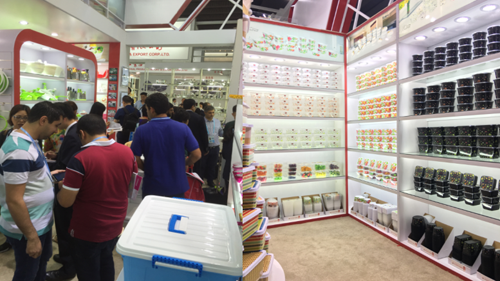 HAIXING had expanded the plastic household items for more than 1000 kinds,as HAIXIN began to participate in overseas exhibitions,the products emerge in the international market. 2002 The company moved to China Top Ten Outstanding Zone - Jiedong Development Zone, a comprehensive career development of foreign trade, all products to the international market. And the formation of a professional international sales team, setting Jieyang plastic household items first and the country's foreign trade enterprises. 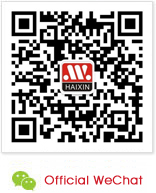 HAIXING became one of the leading foreign trade enterprises in China. 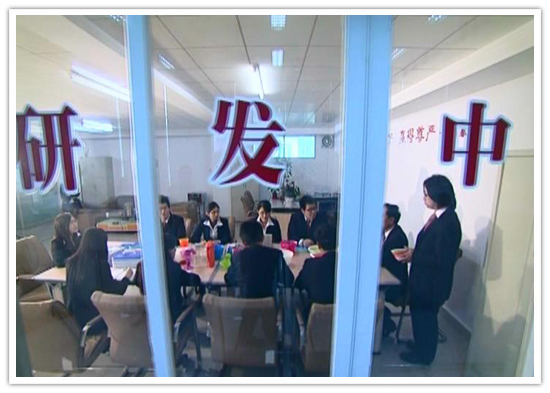 In 2002, The company moved to the Top Ten Outstanding Development Area in China - Jiedong Development Area.As all the products was selling the international market,HAIXIN built a professional sales team for the business.Meanwhile, the company has became one of the leading foreign trade enterprises in China. 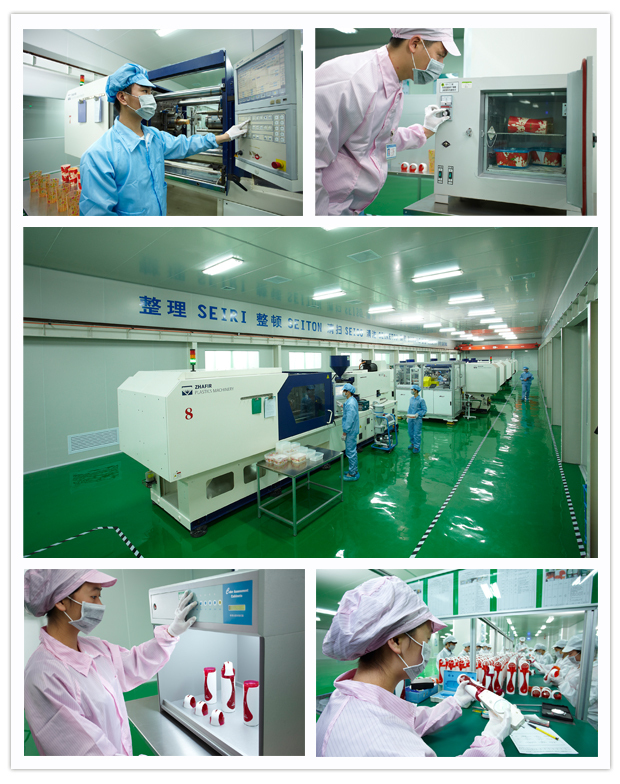 Research center established in 2003, annual investment of more than 10 million R & D funding, product development to a variety of plastic household items, and start planning to build high-tech products brand "ARSTO". HAIXN established a research center for expanding a variety of plastic household items and began to build the brand "ARSTO" in high-tech. In 2003,with more than 1000 million CNY investment per year, HAIXN established a research center for expanding a variety of plastic household items and began to build the brand "ARSTO" in high-tech. In 2005 We received Haixing first patent - UK Patent microwave egg cooker, affirmed the company's development in the field of technological innovation, and more to determine the company's innovative path of development. HAIXING won the first patent - UK Patent microwave egg cooker, which affirmed the company's development in the field of technological innovation. In 2006 High-tech products pressure type vacuum sealing preservation container, becoming the milestone plastic household products industry innovation. The innovative products as the milestone in household products industry , the high-tech products - pressure type vacuum sealing preservation container was made by HAIXIN. Financial crisis in 2008 the product is selling very well, the output value reached 200 million yuan, the company out of the crisis. The company remained the good development trend in the financial crisis and the output value reached two hundred million USD. In 2008 the financial crisis brought the bad influence on the world's economic development, but the company still remained the good development trend in the crisis and the output value reached two hundred million USD. Set up in 2009,founded "the song scholarship foundation", for students to ignite a piece of hope, in love on society. 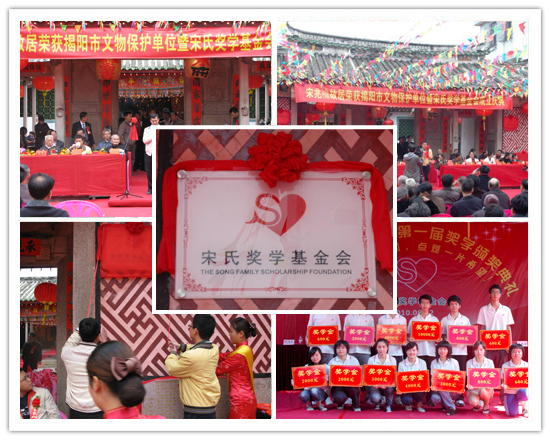 The company founded "the song scholarship foundation" to reward the outstanding students who comes from poor family. 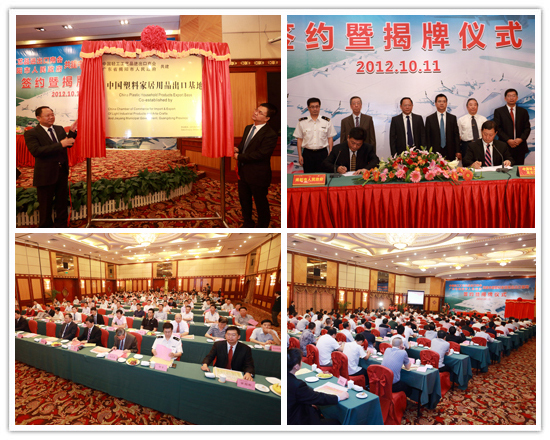 In 2010 Haixing founded plastic crisper national standards working group, was the first national standards in Jieyang. HAIXIN founded the working group of plastic crisper national standards , which was the first national standards made in Jieyang. 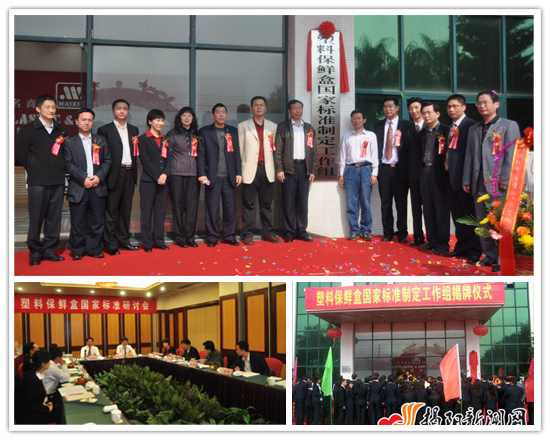 2011 Haixing lead the establishment of "Guangdong Plastics Household Professional Committee" to promote plastic household products industry innovation, accelerate the pace of transformation and upgrading of the industry. 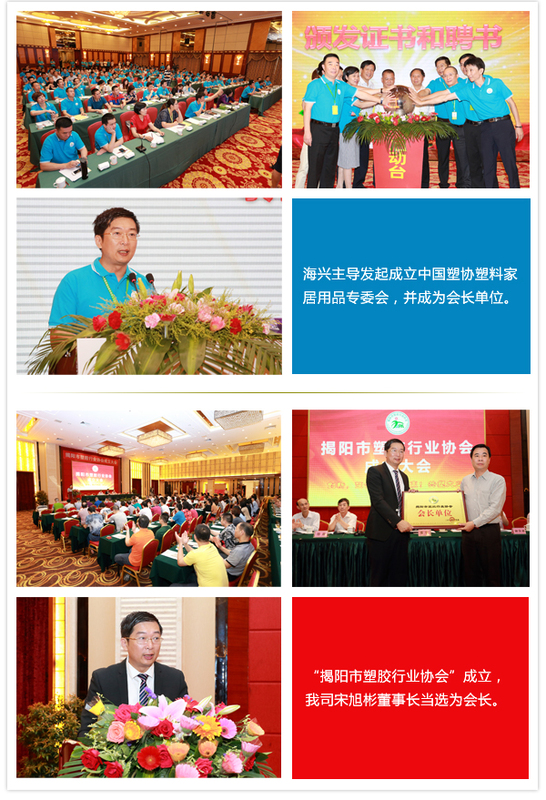 Haixing lead the establishment of "Guangdong Plastics Household Professional Committee". 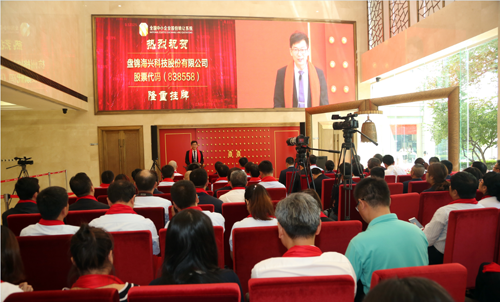 Haixing lead the establishment of "Guangdong Plastics Household Professional Committee" to promote the innovation in plastic household products industry, accelerating the pace of transformation and upgrading of the industry. 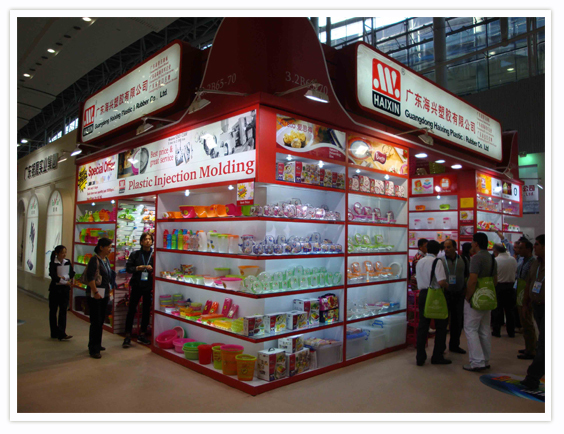 In 2012 to promote "plastic household products export base in China - jieyang" was set up, improve the industry's influence, marks the company from a small family factory to big group and then to the whole plastic household products industry. 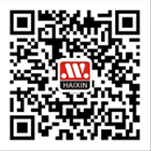 HAIXING became one of the leading foreign trade enterprises in the plastic household industry. 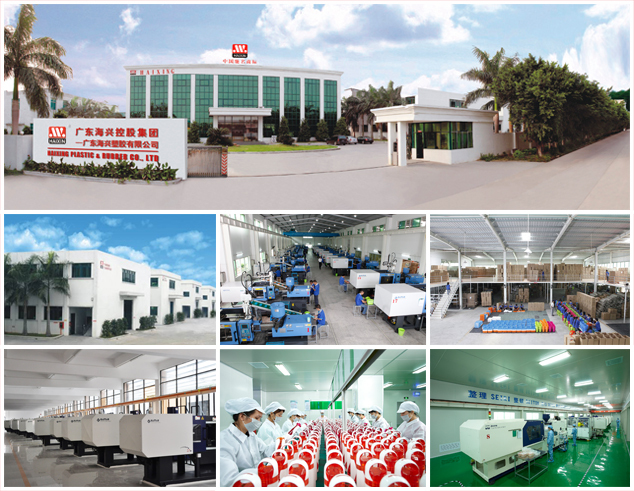 In 2013 the expansion of the production base, set up Panjin Haixing precision technology Co., Ltd., is committed to build "YEYA" brand in the north market sales; Transformation to create hundreds of dust-free clean workshop, specializing in the production of high-end brand "ROLASE" series of plastic household items. HAIXING established a dust-free clean workshop with good manufacturing practice, specializing in the production of high-end brand "ROLASE" series of plastic household items. The company expanded the production base and set up Panjin Haixing precision technology Co., Ltd. Committed to build "YEYA" brand in the north market . Committee of The Plastic Household Products of China Plastic Processing Industry Association was established in Jieyang China,and HAIXIN was elected as the president unit of the committee. 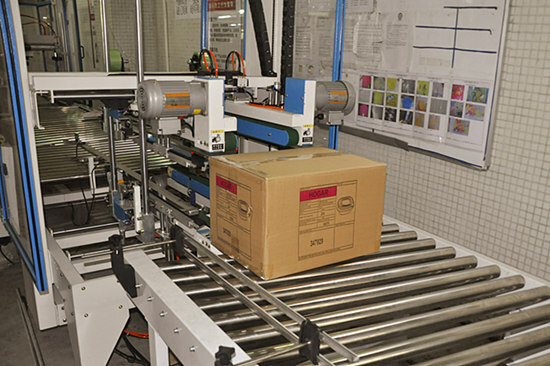 We improved our packing line with Auotmatic Packing line. With this new machine , we can pack pack about 350CTNS per hours. It is 3times than hand working. Nice pack! And it saves more cost and time also. Mar. 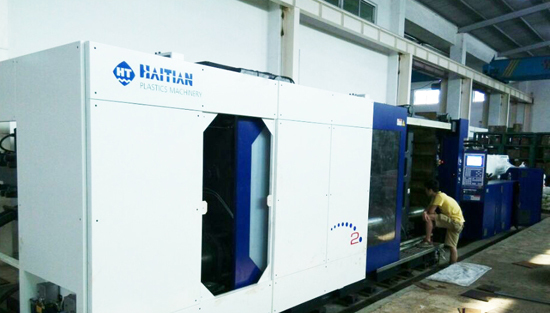 2016 Big HAITIAN injection machine with clamping force13000KN. 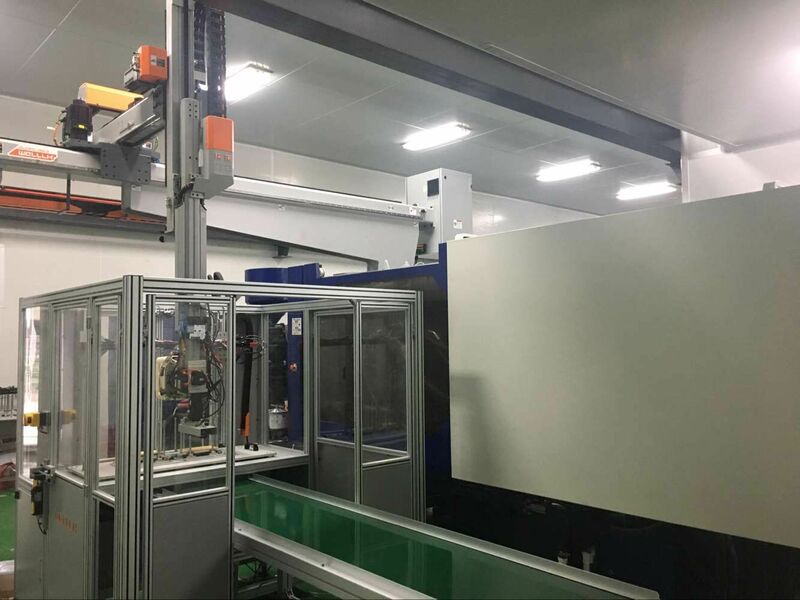 We bought more big injection machine to support our producing. 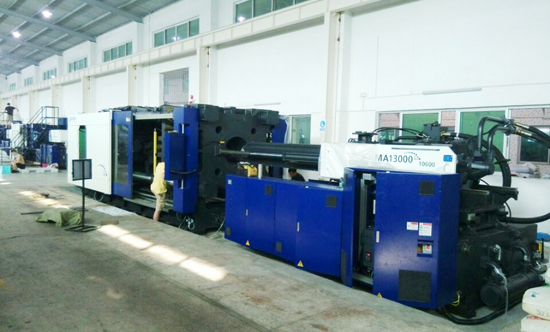 We always use the best injection machine in china, HAITIAN injection machine. The clamping force for it is about 13000KN. The size for it is 13.1*3.0*3.2(m). And it weights 71tons. With this big machine, we can produce more big item like laundry basket and so on. Panjing haixing technology co . , ltd was Being listed on the board in New OTC Market. Mr song and the Shareholders were present in Bell ceremony. 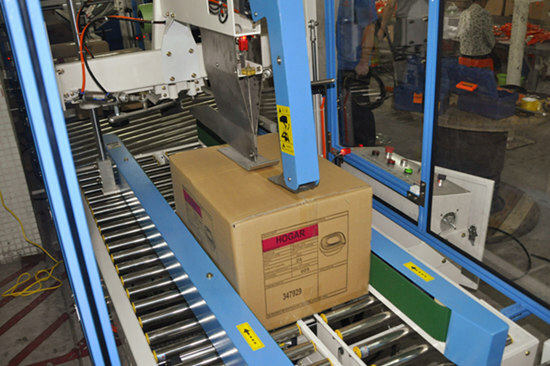 In 2017, Haixing pays heavily to build Automatic High speed producing line to support the new Series popular item, In mold labeling(IML) food containers, storage box and so on. We have a shot representation in 121th Canton, people crowded around our booth. 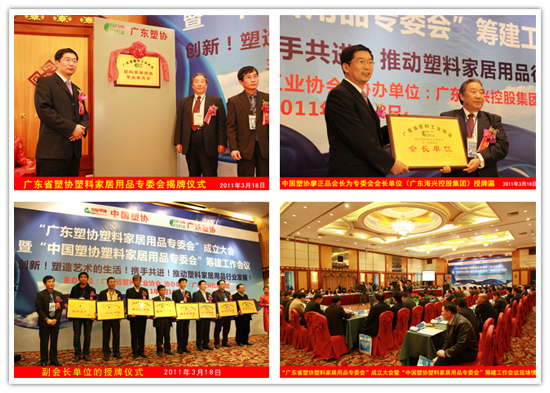 we are awarded as "Private Enterprise Innovation and Industrialization Demonstration Base"and"High Tech Enterprise".